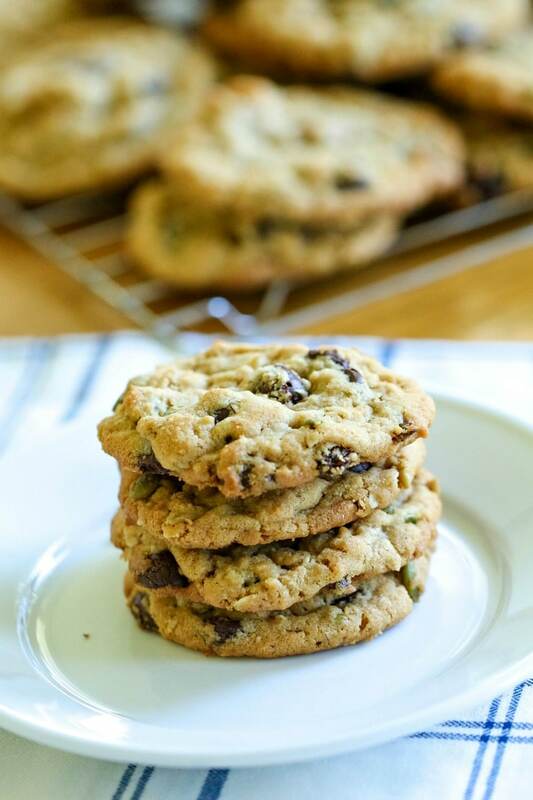 This Harvest Trail Mix Cookie recipe is a delicious and (mostly) good for you cookie that is great for cool, crisp days and even as a holiday treat! This is a sponsored post written by me on behalf of Back To Nature Foods for IZEA. All opinions are 100% mine. I don’t know about you, but when the weather cools off and becomes a little crisp, I’m ready for some comfort food! Fall is a great time to create comfort meals for my family that warms the bones and the soul! With fall, also comes some of my favorite holidays – Halloween and Thanksgiving! Those holidays are both ones that are full of family fun and very low pressure! Ha! I’m ready to pull out my slow cooker, turn on the oven and get down to what I love best – creating delicious food for my family! 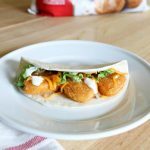 Whether today is your first visit to All Things Mamma or your 100th, you see right away that I like to share some amazing recipes with you all here, too! Today I’m sharing some DELICIOUS and (mostly) good for you cookies that you are gonna love that is GREAT for the cool, crisp days and even as a holiday treat! 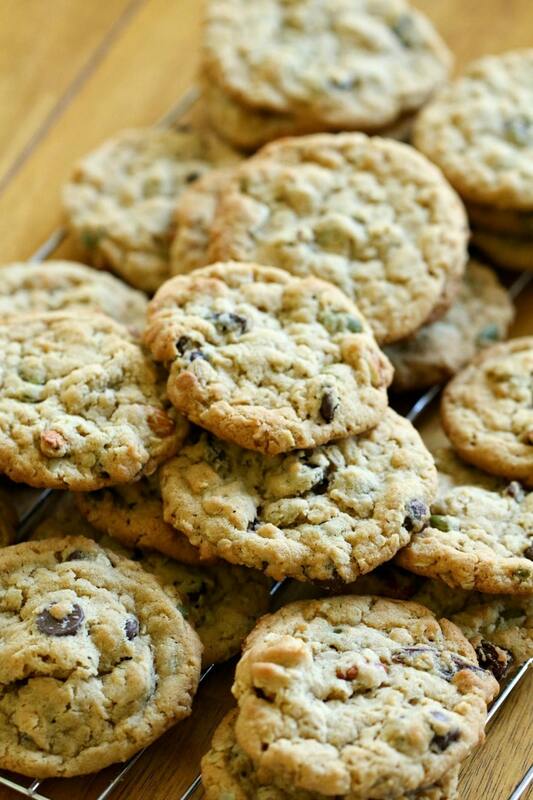 These cookies are full of ingredients that pack some punch! 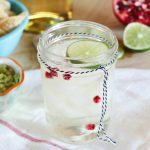 Coconut Oil – From improving digestion and skin issues to increasing your metabolism and having anti-aging benefits and more, coconut oils is one you want to add to your diet! Peanut Butter – has protein as well as potassium — which lowers the risk of high blood pressure, stroke and heart disease. It also contains fiber for your bowel health, healthy fats, magnesium to fortify your bones and muscles, Vitamin E and antioxidants. Butter – Anti-Inflammatory, good for heart health, excellent Vitamin A source and butter is even an energy-boosting and appetite-suppressing. Dark Chocolate – Improve health and lower the risk of heart disease, Dark Chocolate is very nutritious and a powerful source of antioxidants. Oats – A whole grain that can lower your risk for several diseases, including high blood pressure and type 2 diabetes, lower cholesterol and fiber, too! 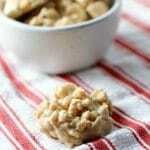 Nuts -Nuts pack filling protein, fiber, unsaturated fats, and important vitamins in each serving. And they’re super filling! I like to use quality ingredients when making these cookies – sure makes you feel better-eating cookies, right?! 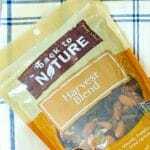 My favorite nuts to add for fall are these Back to Nature Harvest Blend Trail Mix. Packed full of raisins, almonds, pumpkin seed kernels, sunflower seed kernels, dried apricots, pecans, and sunflower oil – you can’t go wrong! They’re so good! 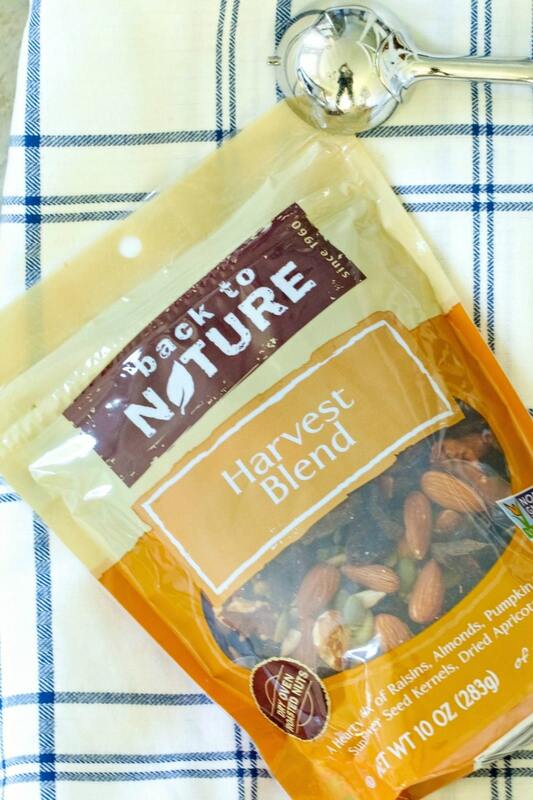 Back To Nature is all about great tasting products that are better for you. They don’t compromise on taste and have been creating delicious and flavorful recipes inspired by Nature since 1960. They also offer a lot of products besides granola! Cookies, Crackers, Soup and more! We love that Back To Nature is kosher, gluten-free and is non-GMO. Knowing I’m giving my kids the very best is important to me! Plus, my kid’s can’t get enough of these cookies! And I feel great knowing they’re getting some great health benefits from them. Here’s how to make them! 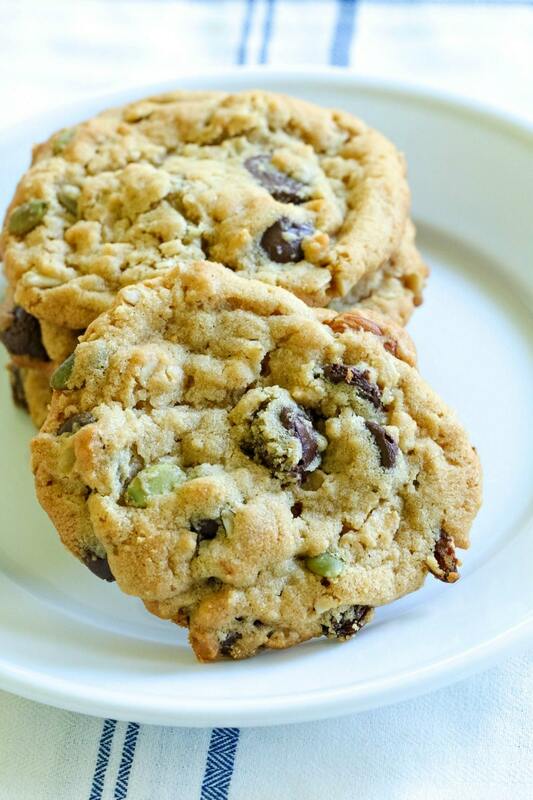 Here’s how to make these Harvest Trail Mix Cookies! Beat sugars, peanut butter, butter, shortening, vanilla and eggs in large bowl with electric mixer on medium speed until creamy. Mix in flour, oats, baking powder and baking soda thoroughly. Stir in nuts and chocolate with a spoon. Drop dough by rounded tablespoonfuls about 2 inches apart onto ungreased cookie sheet. Bake 9 to 10 minutes or until light brown. Cool 5 minutes; remove from cookie sheet to wire rack. Crisp, yet soft and full of flavor, these Harvest Trail Mix Cookies are sure to be an instant hit in your family! 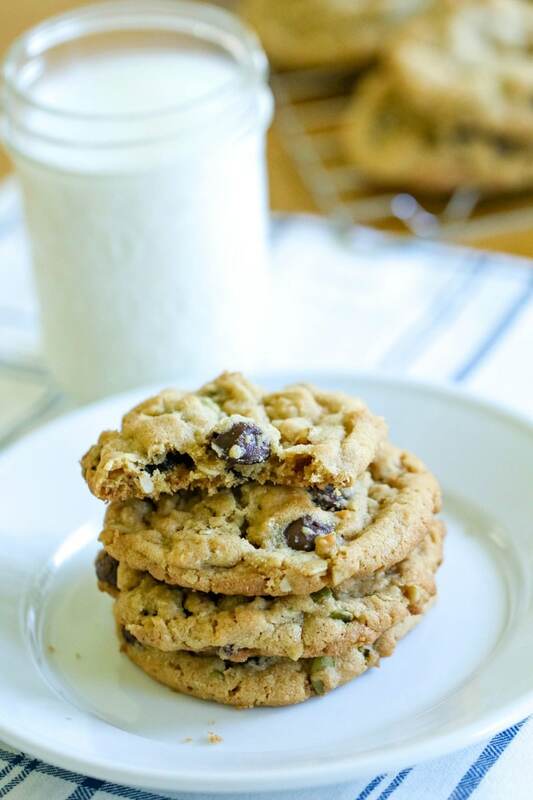 And, since this recipe makes about 3 dozen cookies, share with your neighbors! Check out Back To Nature Foods – follow their Facebook Page follow their Instagram for more great recipe ideas!